Create a unique and very festive display this holiday. 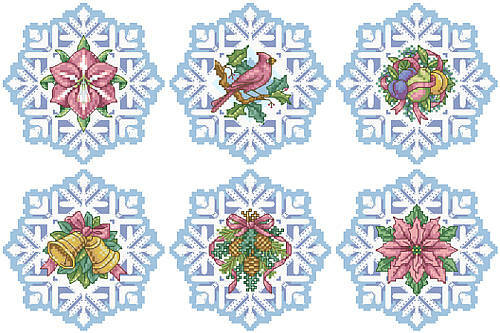 Our classic Kooler Snowflake Ornaments lend a light and airy note to any tree. 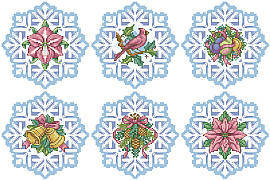 Simply exquisite, each snowflake has a different motif in the center making each piece unique! So Make one or make them all! These stylish ornaments with their ice-like beauty will be enjoyed for years to come.